How to receive free web hosting? /Archive /How to receive free web hosting? 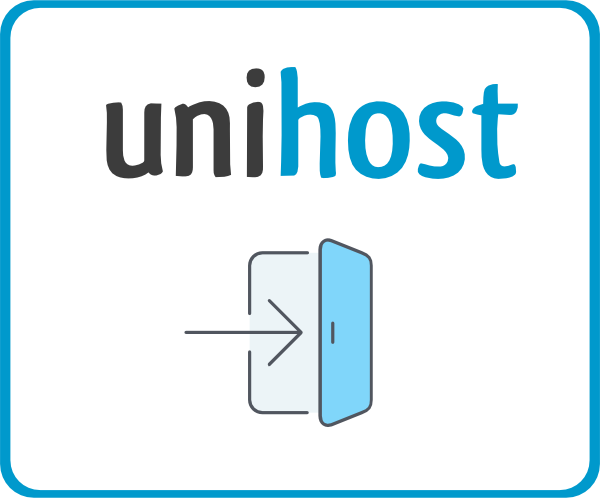 Starting to cooperate with Unihost a referrer gets guaranteed free Web Hosting service for 3 months. After 3 months are over, partner can use free Web Hosting further if he brings 35 orders per month (orders include renewals and purchases from both old and new referrals). Notice! You can use free Web Hosting for the first 3 months regardless of the number of referrals you bring.